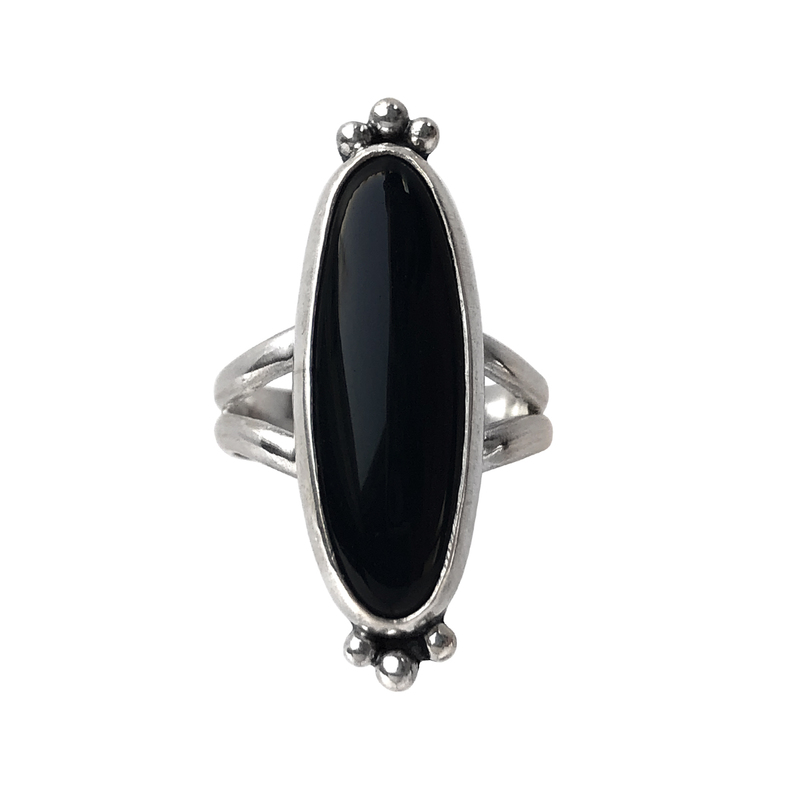 All dressed up or going casual, this striking elongated oval black onyx ring will make you feel both exotic and elegant whenever your wear it! 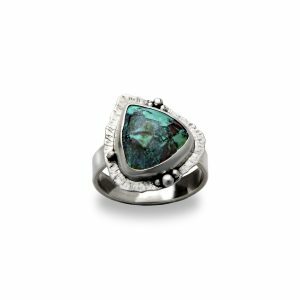 Set in a hand-fabricated sterling and fine silver setting with solid silver bubble accents at each end. 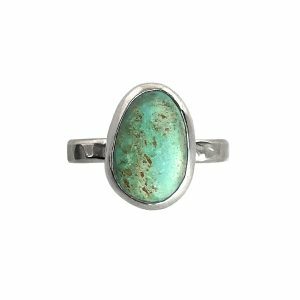 Wear with multiple rings or as a pinky ring. Black onyx is a variety of quartz called chalcedony.